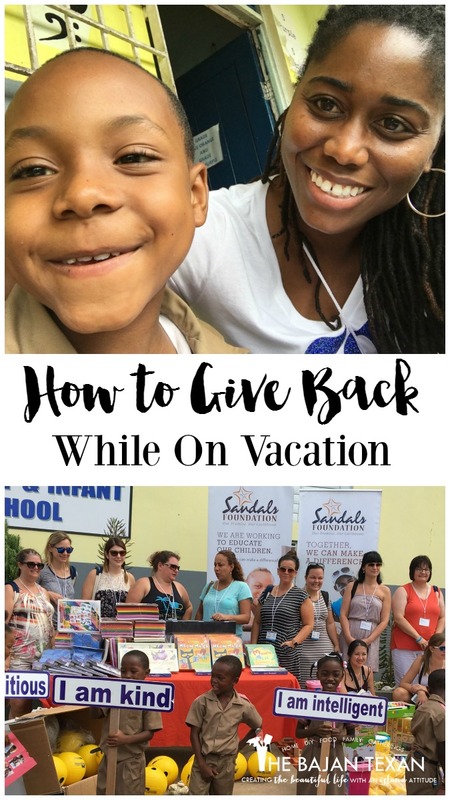 Have you ever thought about philanthropy and giving back to those less fortunate when you go on vacation? My family and I recently went to Jamaica and stayed at Beaches Negril and this is something the resort encourages you to do! Its kind of an amazing concept right? We who are so fortunate to spend money to take a ‘break’ from life, could use that ‘break’ to give back to those who are not so fortunate. Its a concept that instills the importance of giving back to our kids, which is something that is often overlooked as we go through our busy lives. If you have ever been to a Beaches or Sandals resort you know that they are amazing, luxurious, all inclusives, where everything you ever wanted in a Caribbean vacation is at your fingertips. The thing about vacationing in the Caribbean is that when you are on the resort you get just a tiny glimpse of what island life is really like. Hey I am from the beautiful island of Barbados so I know what I’m talking about, yes we live where you vacation but life off the resort is definitely not all pina coladas! What makes Beaches and Sandals truly amazing, is not all that they do for visitors but what they do to improve the lives of people on the islands they serve. 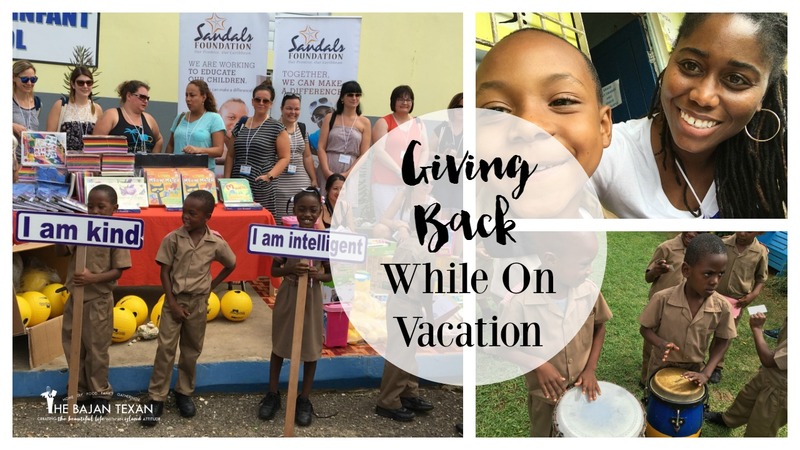 The Sandals Foundation is truly a gem in the Caribbean as it enriches the lives of so many and what is even better you can see where the money is being spent. 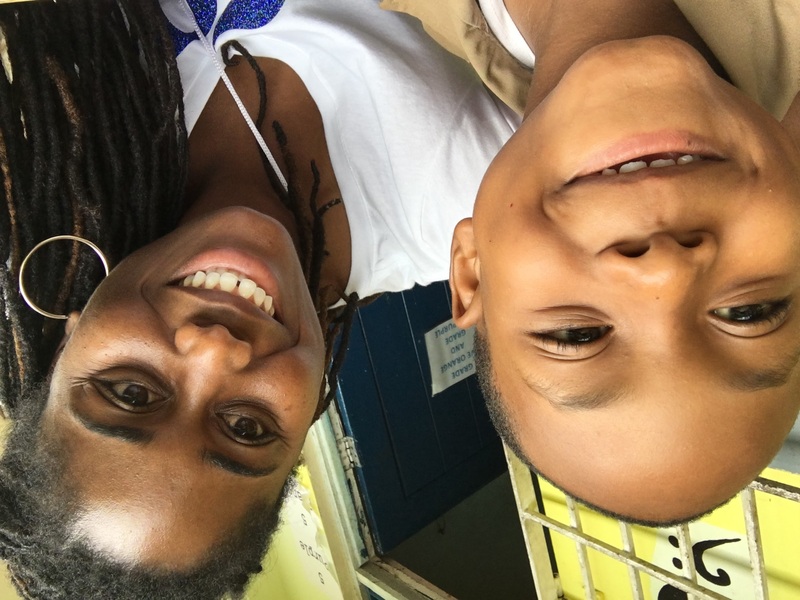 In the past 7 years, The Sandals Foundation has raised more than $6 Million dollars for the Caribbean islands they serve, the results are astounding with the value of the programs and services they provide being over $27 Million! I love how diverse their impact has been from after school sports programs, rebuilding schools and training teachers to community and health initiatives like offering free eye and dental care. There are two initiatives I am especially excited about, one allows you can give back when you visit Beaches as a part of your vacation, and the other you can influence the lives of others around the world while sitting at your computer at home! This trip I had the opportunity, as every family who visits Beaches resort does, to Pack With a Purpose. 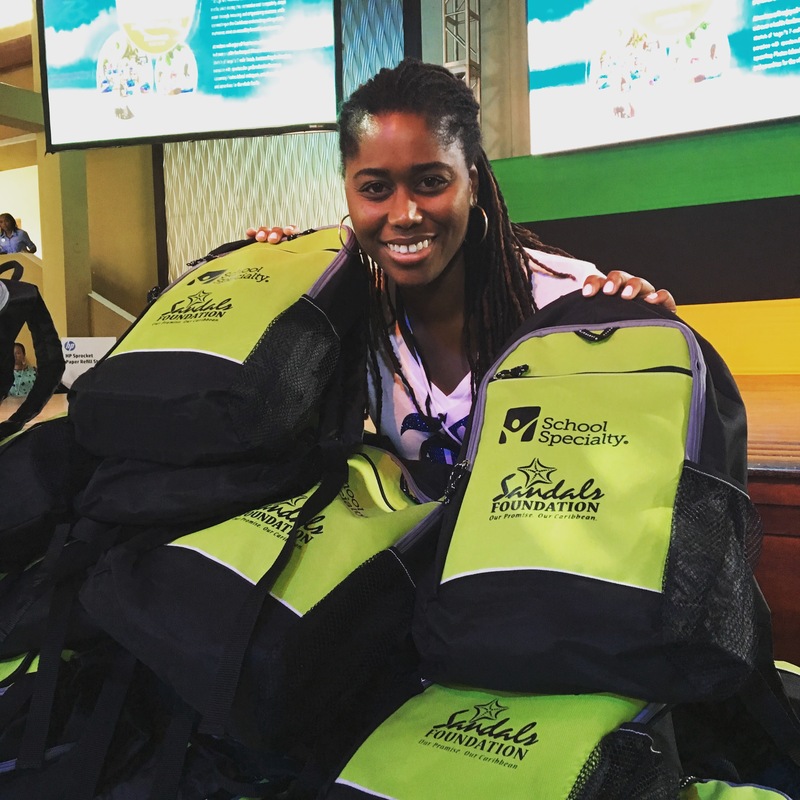 We packed 5 pounds of much needed school supplies in our luggage, thanks to amazing partners like School Specialty and while in Jamaica we were able to actually visit a school and present our supplies. 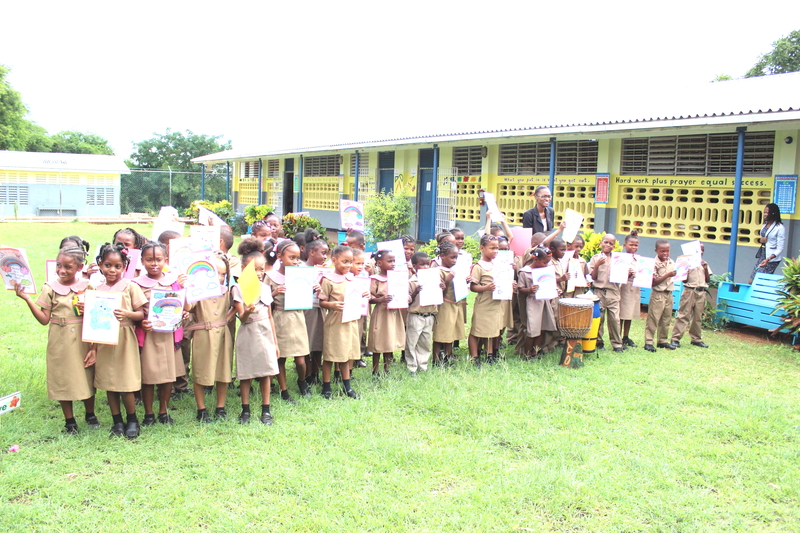 The program is called the Sandals Reading Road Trip and it is a life changing program, imagine your children getting to see how children in other places of the world live and learn. 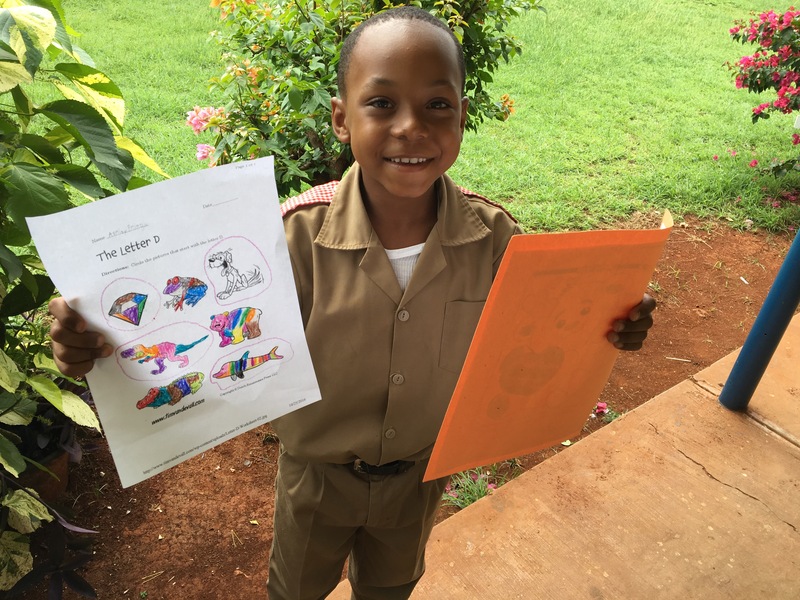 At the school I was able to read and color with Ashley, a 6 year old Jamaican boy with a fiery personality and a smile out of this world! Actually getting to see the school and the children who were benefiting from our supplies was…well, I can’t even convey to you how much this experience changed my level of appreciation for how something so small can have such a huge impact on others. The looks of happiness and appreciation on the kids faces said it all! Now I know what you’re thinking, I’m not heading to Beaches this year (even though you totally should by the way) how can I help? Well that’s the beauty of the Sandals Foundation you can help year round even when you are not visiting their resort. Islands such as Jamaica, The Bahamas and Haiti have recently been devastated by Hurricane Matthew. Consider sending your donations to help them, every amount counts! You can donate any amount big or small to their GoFund me page. And even sweeter let them know how you heard about them! Just mention me Keitha or The Bajan Texan in your note when you donate, so they can keep track of how you heard about them!